We are in a class of our own. Only those who have been there, truly understand just how different it is. 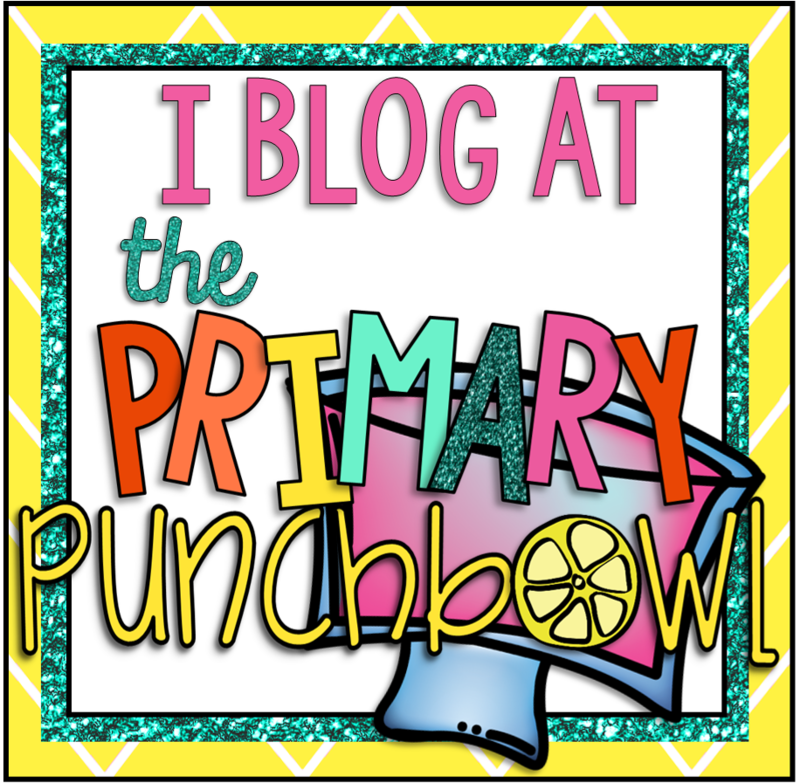 Today I am linking up with Mary from Sharing Kindergarten and some other fabulous bloggers to bring you tips for teaching Kindergarten from other Kindergarten teachers. And do it early! Children thrive on structure and consistency. 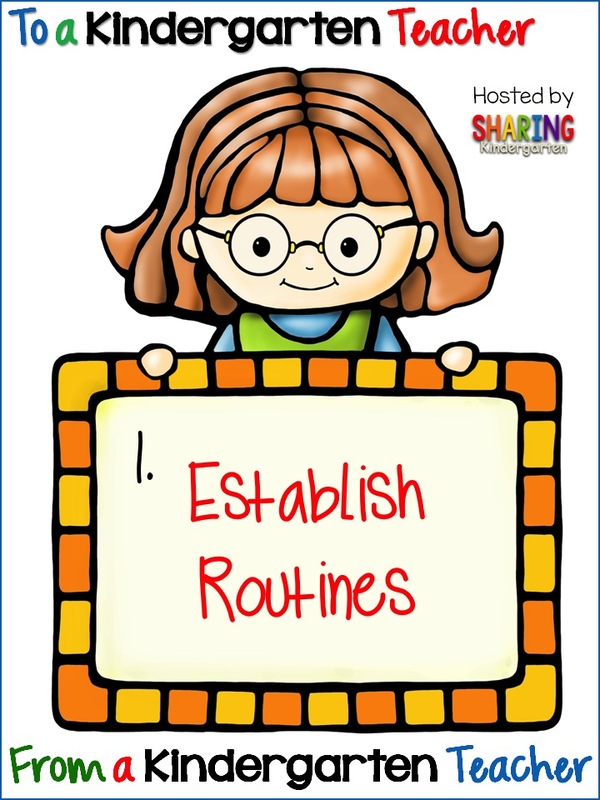 Establishing routines early helps students learn your expectations for behavior and in the long run, will make the day run smoothly and your life much easier! Having a consistent schedule, routines for lining up, using the bathroom, for transitions, etc are so important. Once students understand routines, your classroom can almost run itself! Well, almost. This is true for both your students AND their parents! Young children need to know what is expected of them and how far they can go. Setting clear boundaries for behavior is key. And let's face it, a big part of our job is also teaching new Kindergarten parents. The transition from preschool to elementary school is a big one for all involved. Establishing clear boundaries with parents is also very important. Parents need to know when and how they can contact you, when and how they can be involved in the classroom, etc. 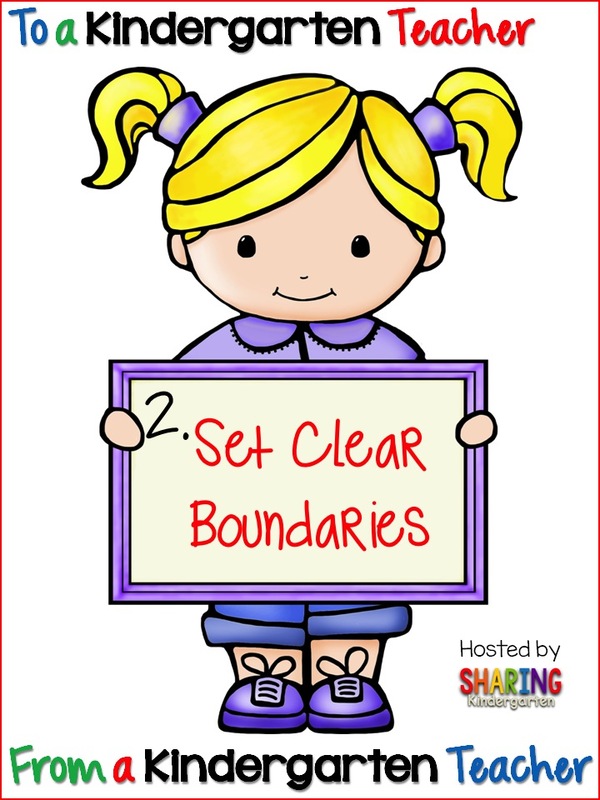 Setting clear boundaries at the beginning of the year helps everyone involved. 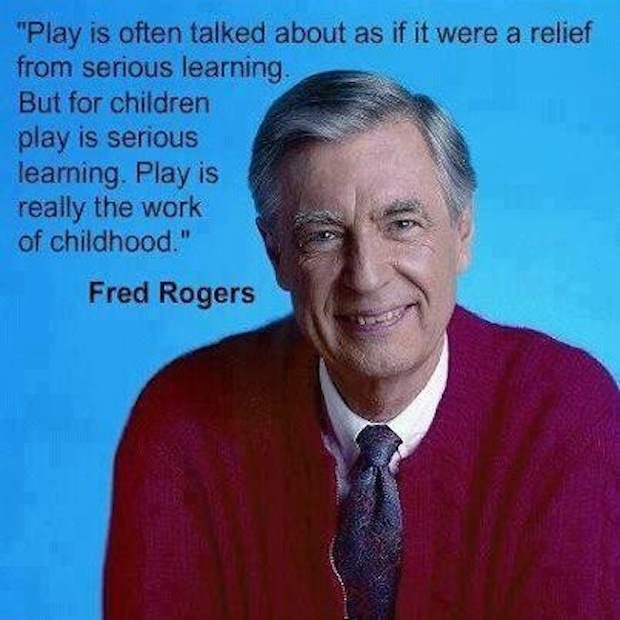 I cannot stress enough then importance of play in Kindergarten. Children learn so much through play. I let my students play EVERY DAY! Through play, students develop their imagination, problem solve, practice turn taking, develop social skills, learn to cooperate, strengthen fine motor skills, the list goes on. They are 5 years old, teach them how to play. Do you want your students to be engaged in their learning? Make it hands on. ...and it couldn't be more true. 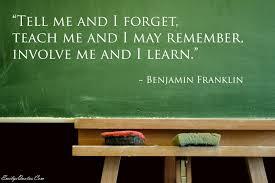 Children (and many adults) learn by doing. 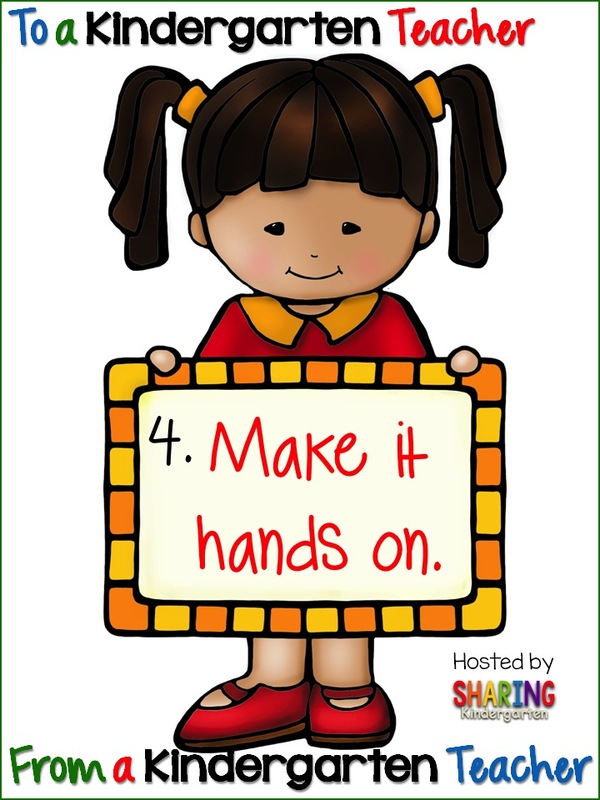 Hands on activities in Kindergarten are so important. Students need to explore, get dirty, and investigate their world. These are the lessons that will stick with them the longest. 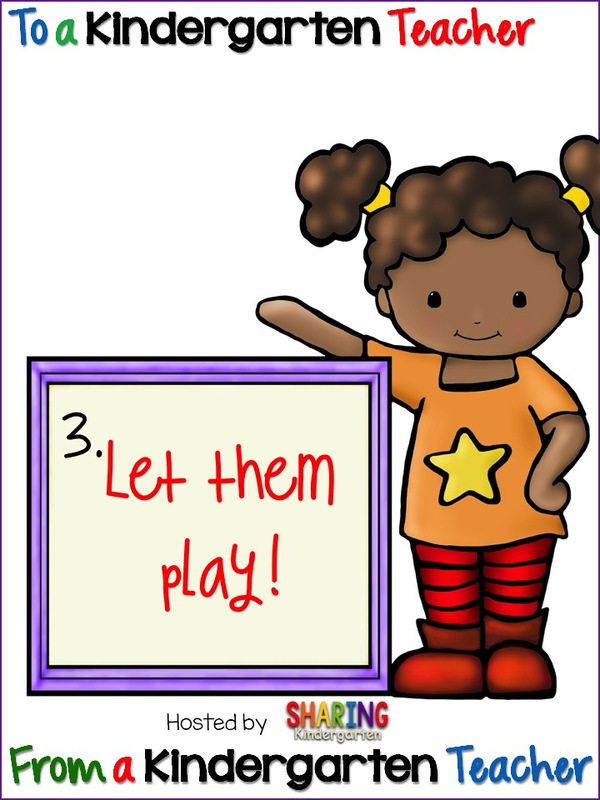 Head over to Sharing Kindergarten for even more tips and meet some other fantastic Kindergarten teachers! Love your tips, they are so spot-on! 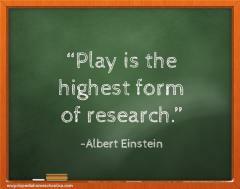 Isn't play and hands-on learning so much fun?? My kinders learn better the more they get to incorporate fun and play and manipulate the world around them! Thanks so much for sharing such great tips! 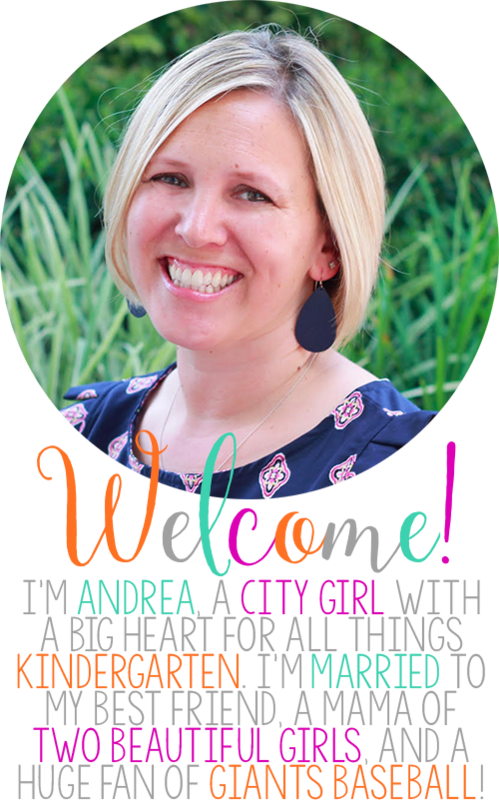 Your tips are perfect Andrea and so true! My kindergarten kiddos definitely learn best when they get the chance to do it as opposed to watching me. I love your tip about establishing routines early. It just helps to make everything run smoothly! Andrea - I agree with you that routines are so important in kindergarten! 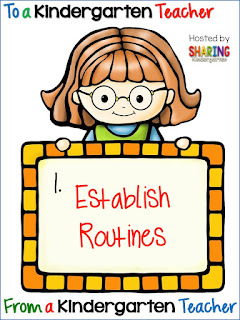 Establishing routines really helps to make things run so much more smoothly in your classroom! Thanks for sharing and have a great week!